Timeshare is a concept that dates back to the 1970’s. Allowing multiple families to share in the cost of a condominium and use it during their desired intervals. While the original timeshare offered at Solmar in the 1970’s was along the lines of the original concept, the structure memberships today has changed quite a bit. 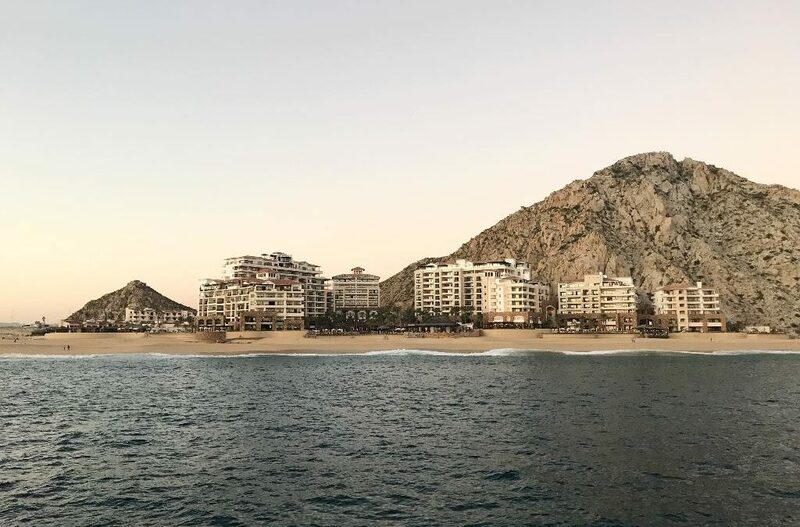 While timeshare has changed to adapt the needs of the new traveler, Grand Solmar has created a vacation Club fit to serve the needs of the most discerning traveler. Grand Solmar has taken timeshare to a new level and offers a unique product. While members can vacation at the resort of their choice and during the time of their choice, they also have the flexibility to try other resorts within Solmar. Grand Solmar has recently added 2 new resorts at Rancho San Lucas, which open this December 2017. Members can now vacation at these two resorts in addition to Grand Solmar at Land’s End. This allows members to stay out at Rancho San Lucas enjoying the peace and tranquility of this location, and still enjoy Land’s End and be close to the shopping and marina. Grand Solmar has always looked to expand upon their first timeshare offering and add more benefits, quality, and service. It is not a surprise that many families are still vacationing with Solmar who are owners of the original offering. While many have updated their membership to newer more flexible options, there are generations of members who have referred to Solmar resorts, their second home for decades! Timeshare is a very popular concept throughout the world. Memberships provide assured vacations in otherwise inaccessible resorts and also lock in vacations making sure families take the time to go. One of the biggest problems in North America is many do not take the much needed time away with loved ones. By not taking the time away we lose touch and put our relationships and health in jeopardy. Taking a much-needed break from the daily routine, work schedule is vital to enjoying long and happy lives, and what better to way to enjoy some downtime than with Grand Solmar!